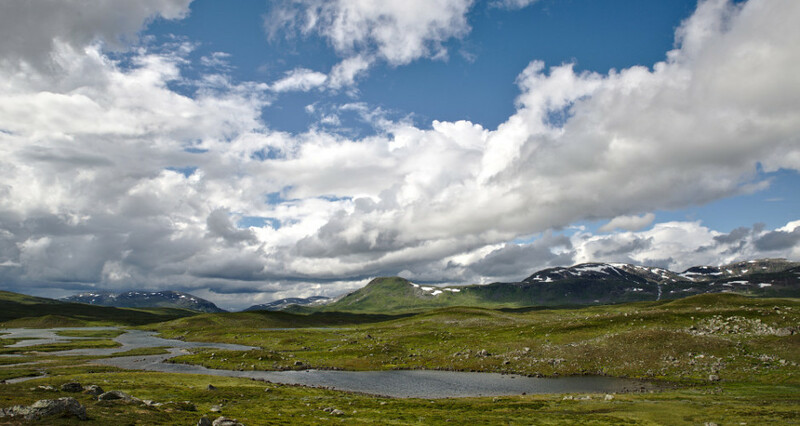 Børgefjell national park is located in the middle of Norway, close to the border to Sweden. The park is famous for its wild life and good fishing places. Here is a collection from different trips I have had in this beautiful area.